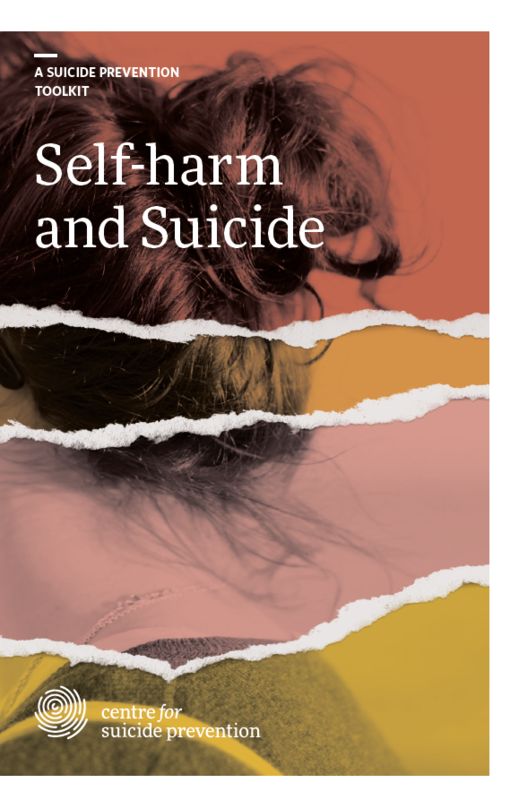 Our latest resource is a toolkit about self-harm and suicide. This toolkit explains the differences and similarities between self-harm and suicidal behaviour. Self-harm is not suicide – but it can lead to suicide.